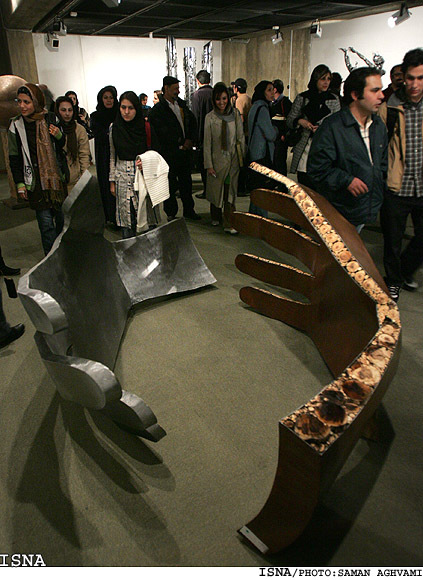 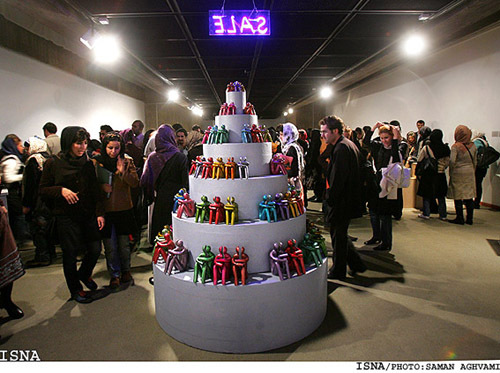 TEHRAN, Nov. 23 (Mehr News Agency) -- American artist and critic Robert C. Morgan, a member of the jury at the fifth Tehran Contemporary Sculpture Biennial, has said that he has been enthralled by the works on show. 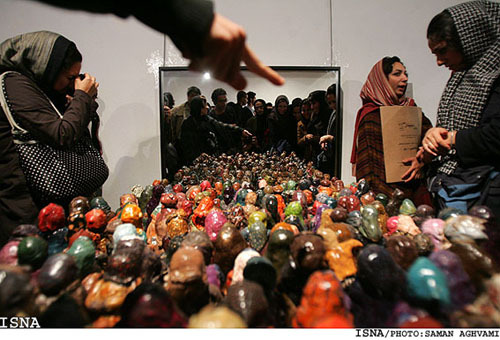 Morgan believes that Iranian artworks are worthy of review and analysis by critics at an international level so that they can be introduced world-wide. 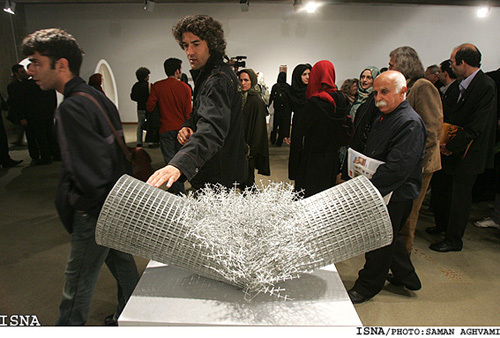 He mentioned that he first became familiar with Iranian art at the Venice biennial and expressed his pleasure at being in Iran to attend the sculpture event. 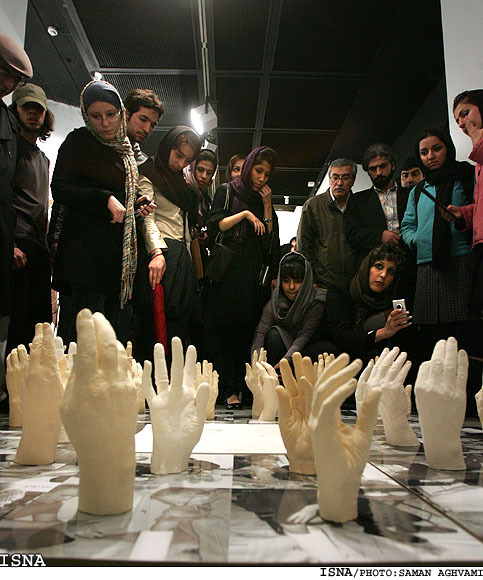 Morgan also announced that he is planning to select a number of pieces from the fifth Tehran biennial to put on display in New York. 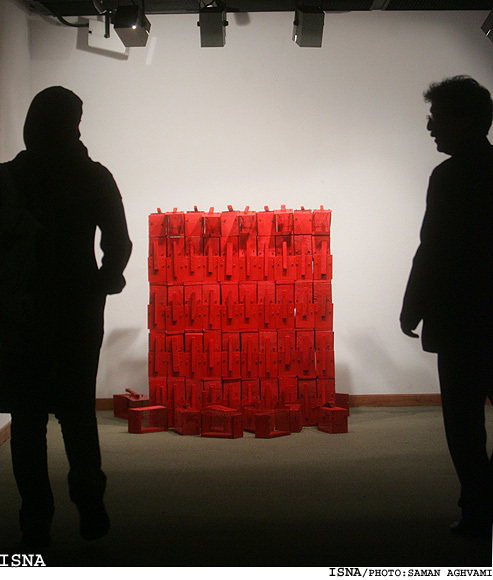 Korean artist and jury member Chong Son expressed his opinion that most of the works on show are of a high quality, however he qualified this view by saying that he had observed a negative attitude toward the universe in the works of some young artists and added that he would be interested to know the reason for this phenomenon. 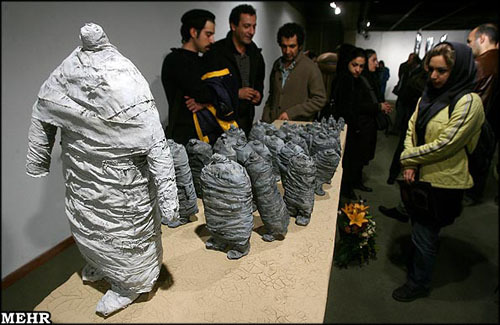 He conveyed his particular liking for the sculptures created by the female participants Sahand Hesamian and Parastu Ahovan. 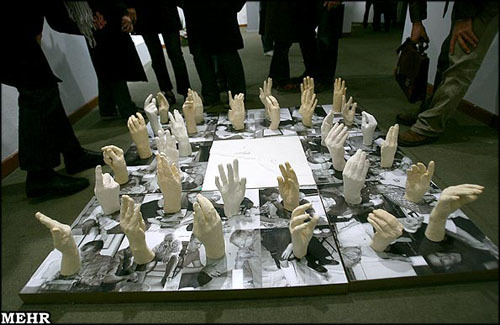 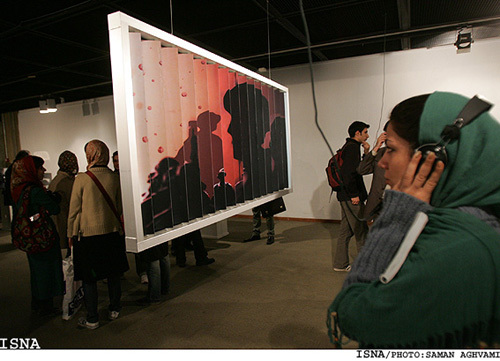 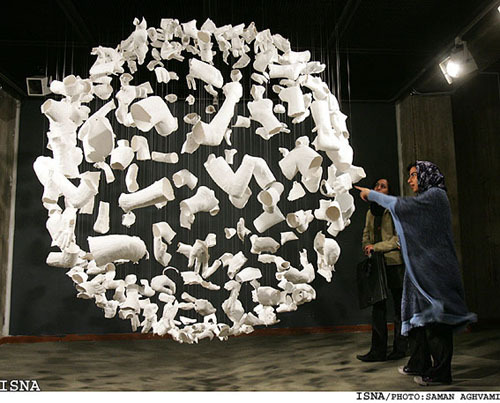 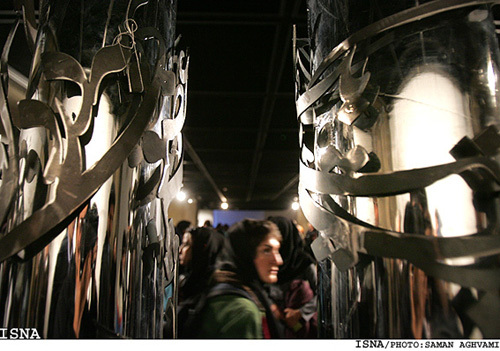 The biennial is currently underway at the Tehran Museum of Contemporary Art and will continue until January 5 at the venue which is located on North Kargar St., next to Laleh Park.